Fine Art doesn't stop just because E3 is going down. It just gets a little more poignant. 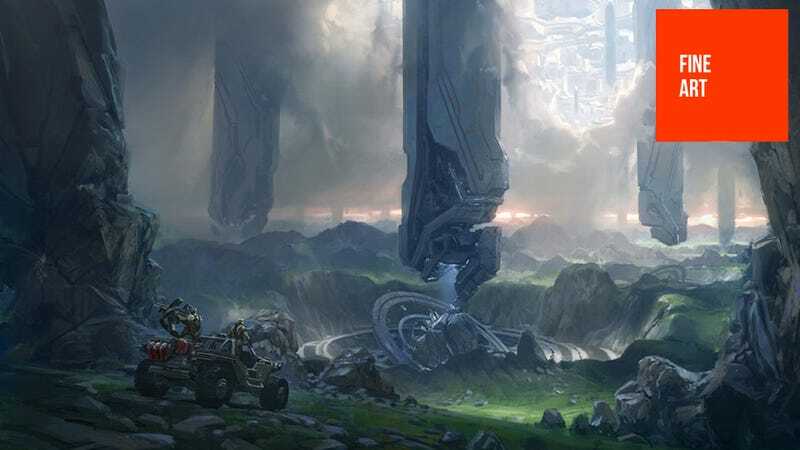 Today we've got some official art from Microsoft's Halo 4, some of it previously seen but much of it brand new. It's a mix of content, some of it concept art, some of it in-game objects, others character pieces. All of it is great.